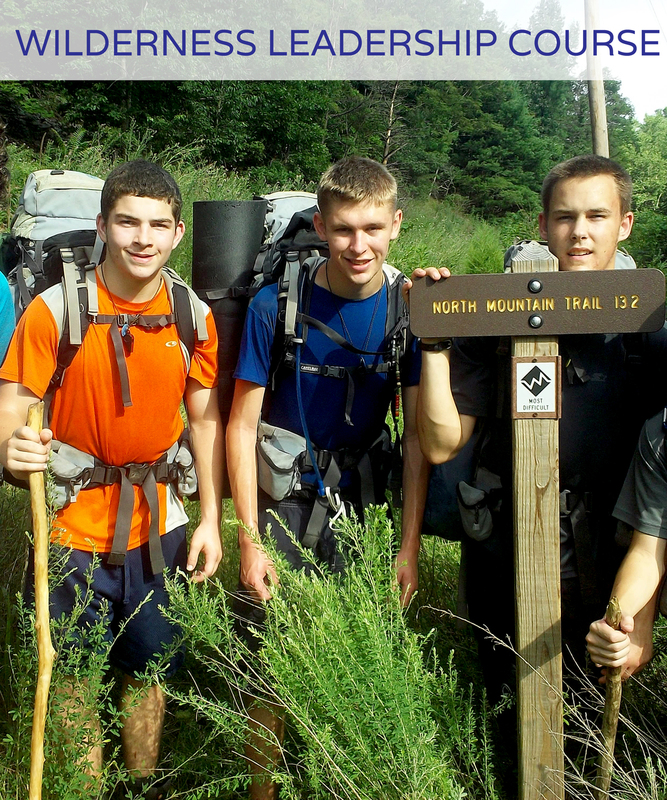 Wilderness Adventure at Eagle Landing designed specialty trips for our campers who were looking for the next challenge. These trips allow participants to focus on their favorite adventure activity or activities and learn advanced techniques, improve their knowledge, and gain strength and ability. All of our specialty trips are taught from a beginner level, however, if you do have prior experience, our instructors and leaders can provide special challenges just for you. Not sure which trip is right for your camper? Call our office to speak with a staff member and find just the right trip!